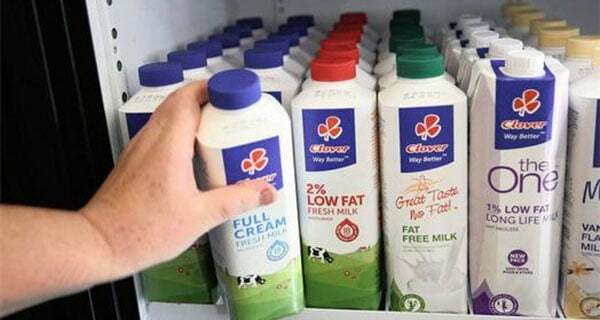 On October 19 Clover Industries announced that it was in talks with an unnamed company that is looking to acquire all of its shares and delist it from the JSE. In the four weeks since then, the company’s share price has climbed from R14 to its current levels of around R18. This means Clover’s listed value has jumped close to 30% in less than a month. Clearly the market suddenly realised that the business is probably worth a lot more than it was being priced at. Clover is not a widely held company, and not everyone is that bullish on its business model, but there are a number of analysts who believe there is substantial value in it that has been overlooked by the market. “Fundamentally it is a very high quality businesses now that they have got rid of the milk farming operations,” says 27four Investment Managers portfolio manager Nadir Thokan. This strong position is likely what has attracted a potential acquirer. That, and the incredibly depressed share price. “Given the way that the company has changed its business model, given the way it has grown its branded portfolio, given its good logistics and distribution network in the cold storage space, we think this is a business that could earn you R2.50 to R3 a share over the next 18 months to two years,” Vintcent argues. “A business earning you R3 a share shouldn’t be bought out at R20.”….